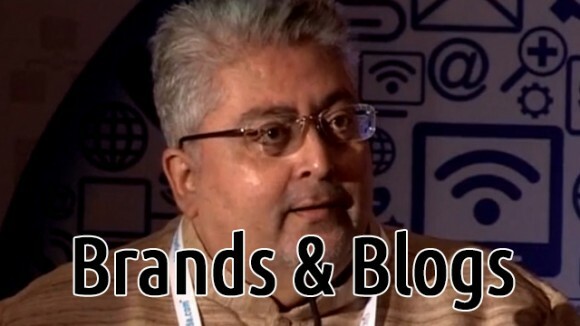 Anaggh Desai at WIN14 speaks about Brands & bloggers. His signature dish had many components ringing aloud. His belief in consumer power. His strong views (Many brands fail to succeed today because they do not pay enough attention to what consumers want and expect from them) & his easy sophistication in putting it all across in consumable chunks made it such a hit amongst all at #WIN14. Touching upon several other aspects like the onset of twitter and increase in interactions and of course, blogs. And how blogs make blog authors accountable. Delectable delight. Catch it all here. #WIN14, India’s first Blogging Conference and Blogger Awards, is now on the screen in front of you! Previous PostPrevious Tangy Tuesday Picks – June 3, 2014. Next PostNext WOW – Stationery Chats!